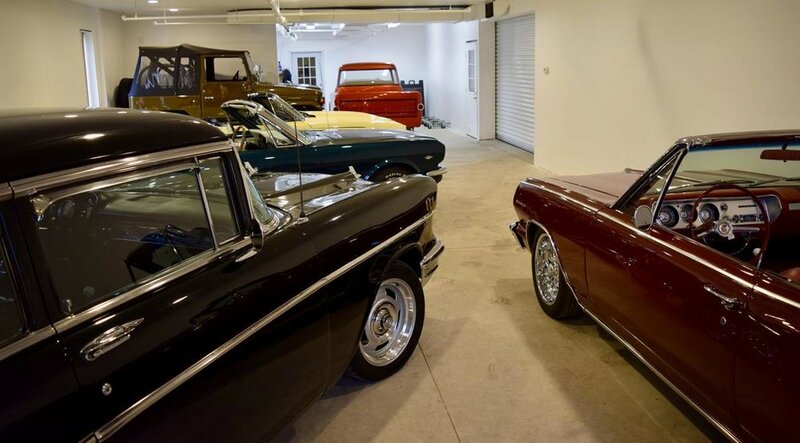 Dover Speed is a classic and vintage car dealership specializing in the purchase, sale and service of a collection of various vehicles consisting of classic, muscle, collectible, street rods, trucks, and more. We consist of car enthusiasts with years of experience who are looking to make the dream of owning a classic vehicle as simple as possible for anyone interested. Here at Dover Speed, our client-oriented and passionate team has one goal in mind, that is to foster 100% satisfaction with your automobile experience.